The Satellite dishes were originally used for KING TV, they are no longer in use. 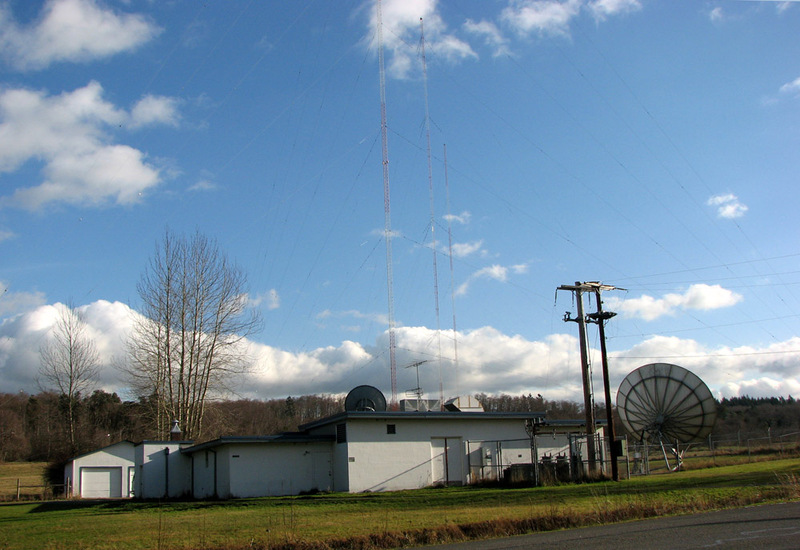 The KTTH 770Khz transmitter moved to the site in the late 80’s. There is a generator to supply power during power outages.